Here at House Of Coco we love stories and whenever we travel, we aim to uncover the tales beneath the instagrammable sights we snap. 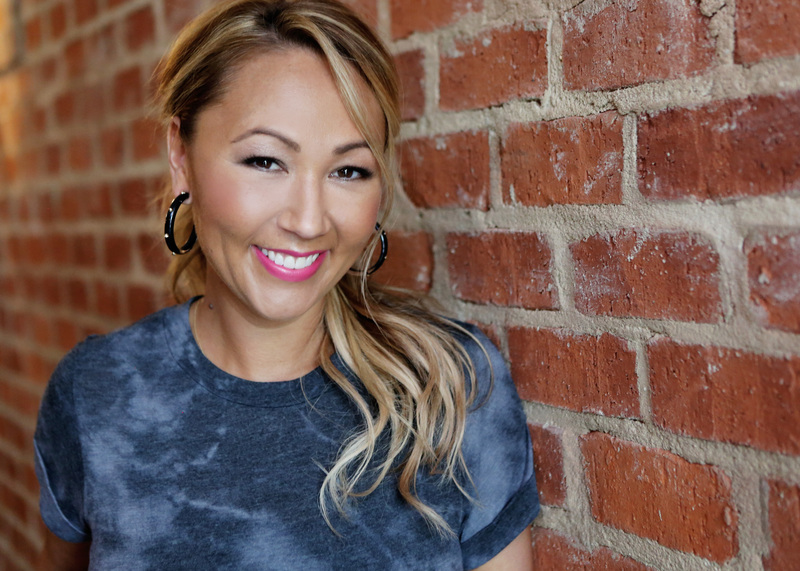 Our love of great stories extends to this Girl Boss series where, over the past few years, we’ve heard from incredible women making their mark and elevating other women around them. Georgie is a fantastic example of a woman doing both of these things. She’s a true multi-hyphenate working across her own brand, Peony Vintage (peonyvintage.com), supporting other small businesses and also styling for fashion and commercial shoots. This autumn she’s launching her innovative new subscription box which is jammed packed with stories and nostalgia…plus, did we mention?! Her shop is the perfect pink palace in the heart of Margate’s Old Town: book those train tickets now! HOC: Hey Georgie, so great to meet you! 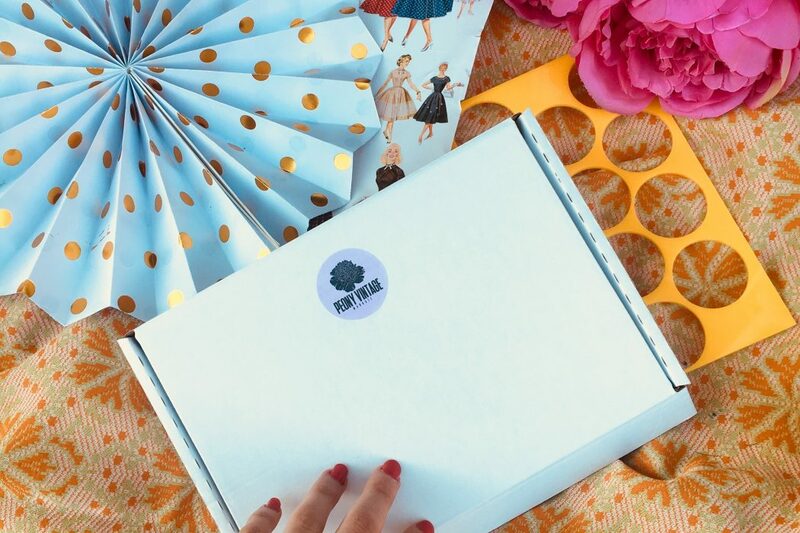 Tell us a bit about Peony Vintage and your journey from opening the business to launching your subscription box? 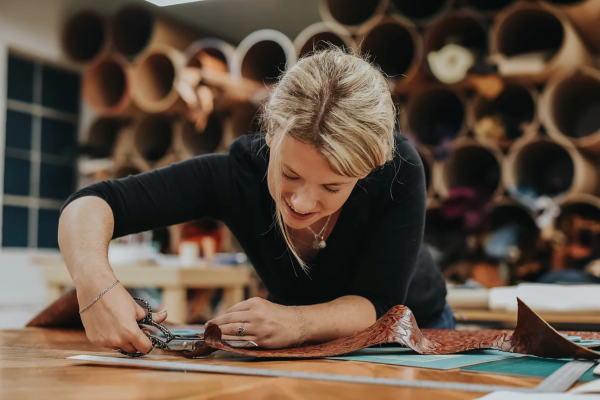 Georgie: I wanted to turn something I enjoy into something which can be shared for others and Peony Vintage is just that. 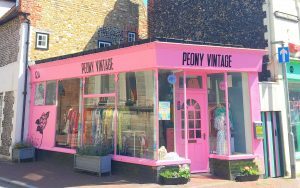 Peony Vintage is a Margate based vintage brand specialising in women’s original vintage clothing and a carefully curated accessories edit. We are for women who create their own trends and are happy to give a nod to times gone by in their attire. We have grown enormously in two years! Since opening the physical store in the heart of Margate , online stores have been opened, I’ve exhibited at London fairs and started my own career as a freelance stylist for costume and fashion, which is amazing. 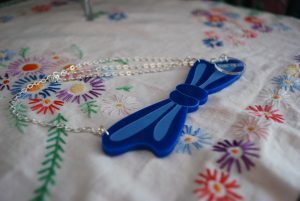 I’ve also design and make vintage inspired acrylic jewellery which is available in store and online. The subscription box has come from a place of loving good old fashioned post. It’s a nostalgic thing to receive love letters so why can’t we send them to ourselves with original vintage treats inside? HOC: Couldn’t agree more! It’s so nice to receive post that isn’t from the tax man…. There are so many subscription boxes on the market at the moment. What does yours offer that we can’t get elsewhere? Georgie: I haven’t seen any subscription boxes that are in the UK and deliver quality original vintage and retro inspired accessories so this is where mine comes in! This box delivers a nostalgic nod and bundle of smiles every month, with so much detail in the literature inside too. 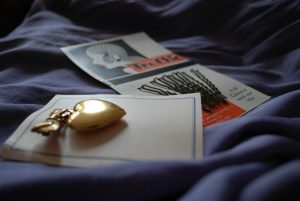 All items have been personally sourced and handpicked by me and packaged up for lovely souls to open. 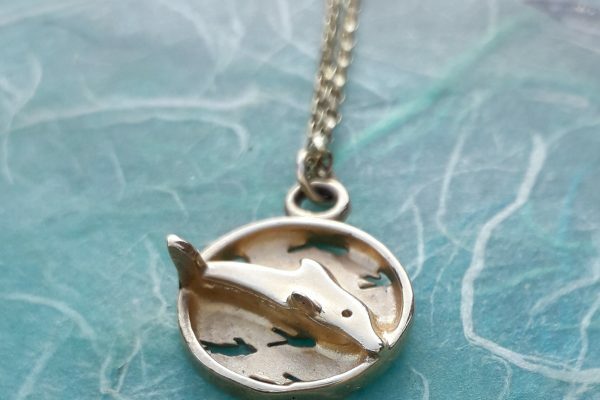 Pieces range from original hairpins to handmade necklaces, earrings, screen printed totes and belts.Some pieces of my own jewellery range are also included. It’s only £19.99 per month, with some boxes having a retail value of £40. It’s one box per month and each dedicated to one particular era. As it stands, this is only a 4 month subscription at the moment so can be gifted and also won’t feel like a lifetime gym membership for those subscribers that do fancy treating themselves. One box per month is dedicated to one particular era. HOC: Wow. Sounds like so much work has gone into these and we love the sneak peeks of the inserts in this photo above! What makes vintage so important to you? Georgie: Vintage is so important for style, fashion and reducing waste! People underestimate the impact fast and throwaway fashion can have and by buying true vintage clothing you not only know it’s been made to last, or made in a time where things were valued more, but you know it’s not been made in a sweatshop. You won’t walk down the street in the same item as someone else, and it won’t be something you then are told by various media sources or shop windows that that item has ‘gone out of fashion’. With vintage you create your own trends, your own style, your own you. HOC: Who is the ideal Peony Vintage customer? Georgie: Ummm…I guess someone who is open to try new things or OLD things. No pun intended! Haha. HOC: You clearly have a wealth of knowledge about vintage style. If someone wanted to learn more about vintage clothing and style how would you recommend them getting stuck in? Georgie: For me, I’ve more or less grown up around vintage clothing as I was around a lot of musical theatre when I was younger. Shows like Sunset Boulevard and Phantom of the Opera have really inspired me and my outlook on fashion. Influences and knowledge can come from all different sources: for instance, I love Mad Men and I listen to Fleetwood Mac. Inspiration is all around us but as for one recommendation, I’d say get a book called ‘The Vintage Fashion Sourcebook’ : this was my bible when I first started. HOC: And finally, can you tell us about a recent ‘Girl Boss moment’ you’ve had? Georgie: To be honest, any time someone tells me the shop is beautiful or I make a sale is a ‘Girl Boss’ moment for me. When someone comes in and doesn’t buy anything but says how much they love the store this means just as much to me. It means my vision makes people happy. I love watching people smile about the past or hear a squeal of joy from the changing room when they try something on that makes them feel beautiful. The Peony Vintage Subscription Box launches in September with the 1930s box and a few remaining boxes are available for pre-order now! The subscription lasts for 4 months so is the perfect treat at £19.99 a month with a value of up to £40 per box. Each box is designed and hand packed to bring life to a specific era of the 30s, 40s, 50s and 60s. 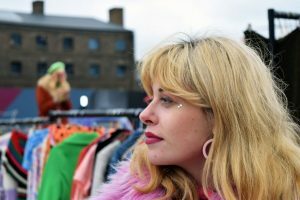 Each month is a surprise with at least 2 original vintage items and a retro inspired piece of jewellery designed and handmade by Georgie, complete with fun facts.